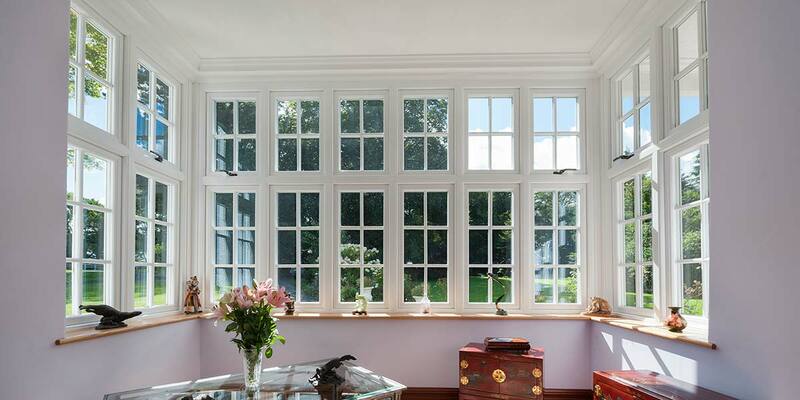 Heritage windows may well be recognised from the days of old when they were incredibly popular through the 18th and 19th century. 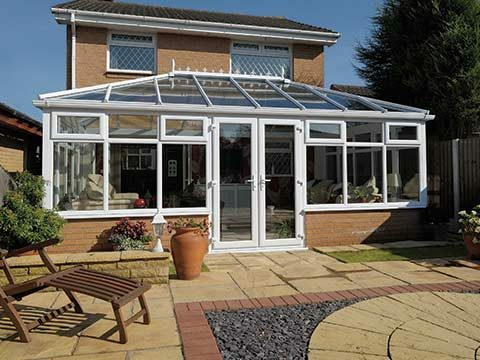 They declined due to their lack of ability to withstand the ever changing weather and lack of durability. 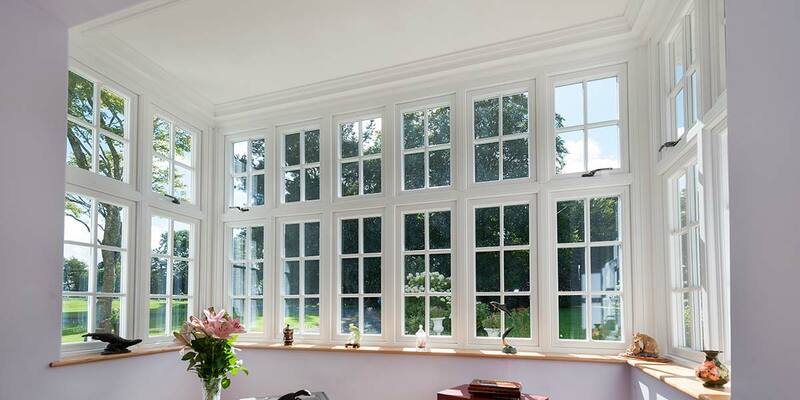 The modern replicas from 5 Star Windows are certainly the opposite. 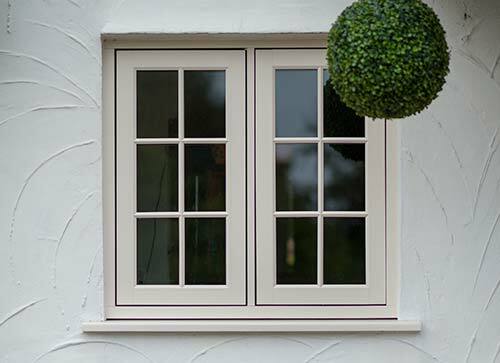 If you are looking to introduce a luxury set of windows to your homes exterior then look no further than 5 Star’s Heritage range. 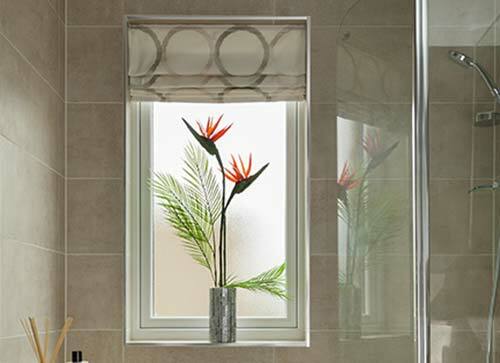 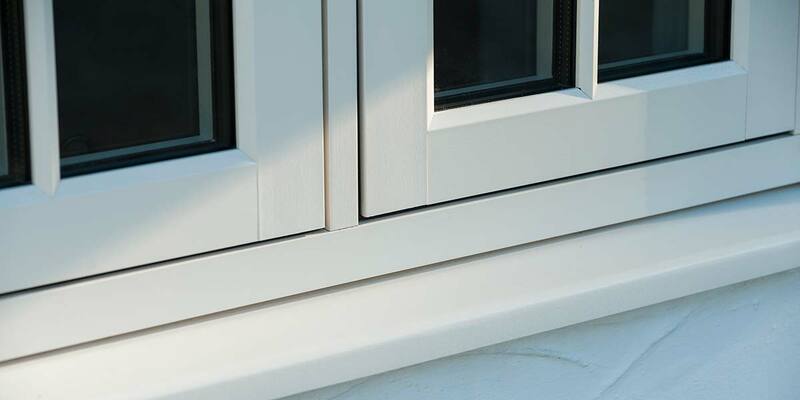 Choose between 28mm double glazing or 44mm triple glazing to enhance the windows qualities in thermal and acoustic performance. 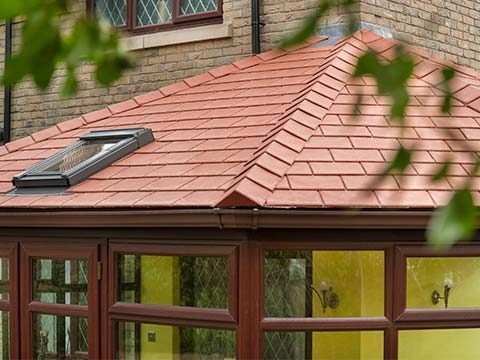 During the weather tests conducted on the Heritage range they were awarded one of the highest classifications instilling confidence into homeowners for all year round durability. 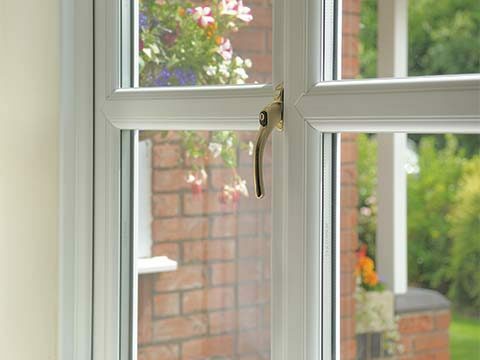 Our process for manufacturing ensures that there is a virtually maintenance free finish giving you more time to enjoy your new Heritage windows from 5 Star. 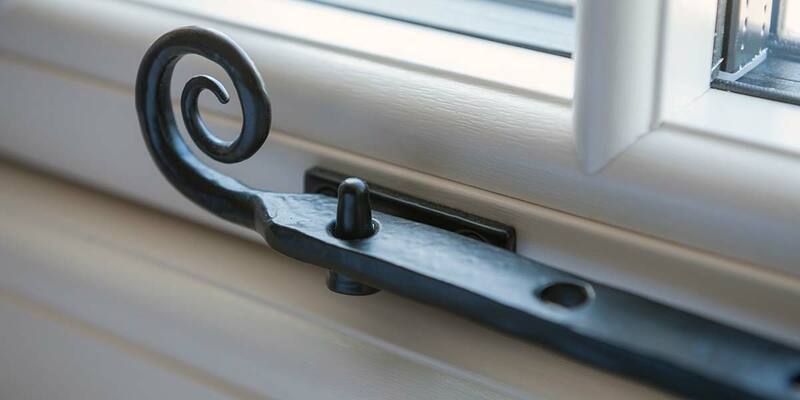 For a new contemporary window design to be hailed as a viable alternative to traditional wooden windows we knew that our Heritage range had to contain all the hallmarks of a period window and we feel that we have achieved this goal. 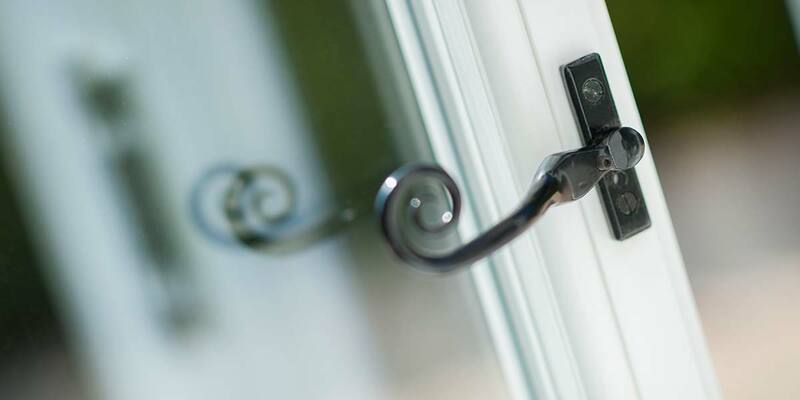 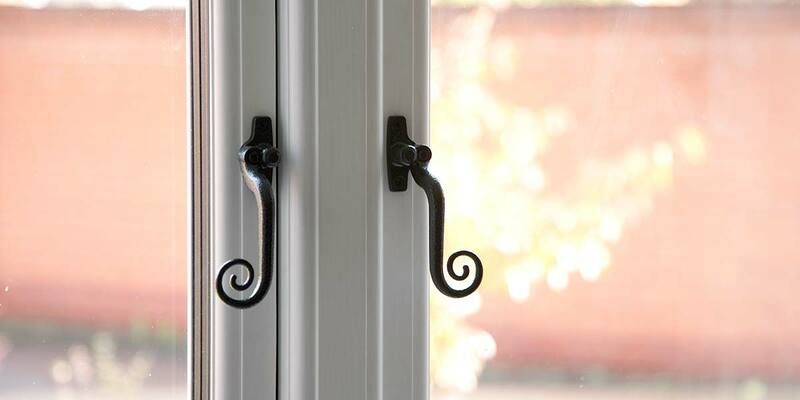 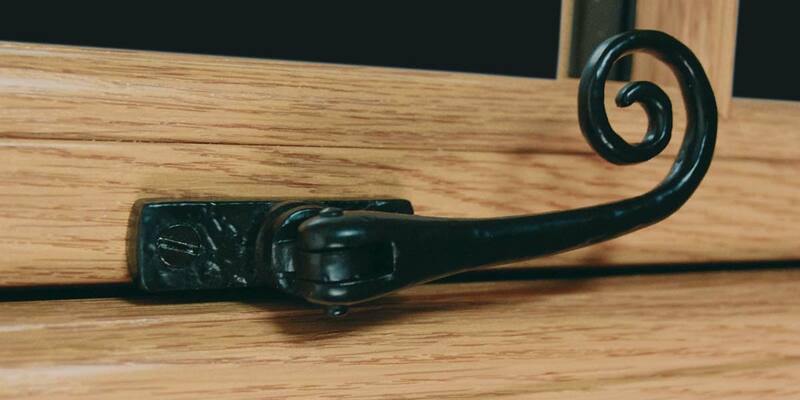 Fittingly, we have ensured that there is a flush fitting of the sash just as you would expect of a window of the 19th Century such is the lengths we have gone to recreate this stunning design. 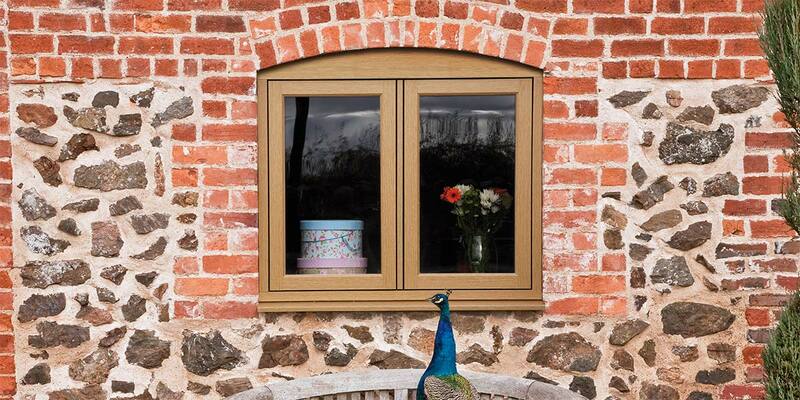 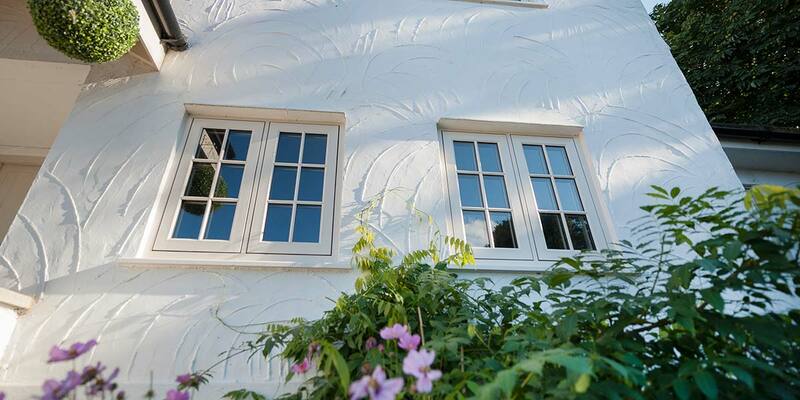 You will find our Heritage range in many conservation areas, cottages and townhouses. 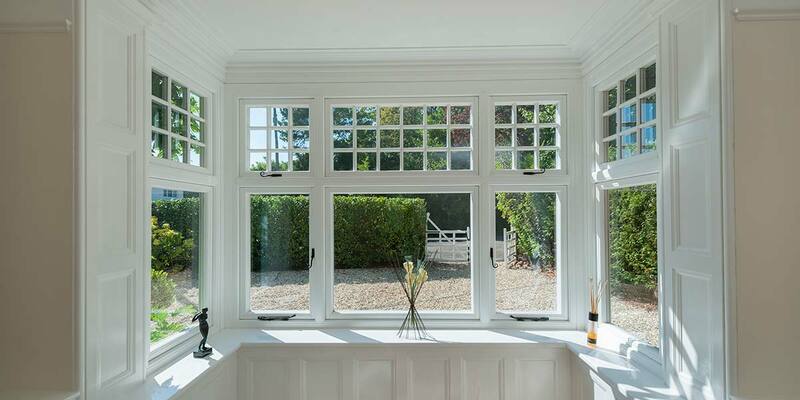 Wooden windows have a number of good and bad points but it’s fair to say that the most negative aspect of them is the amount of maintenance you have to put in to keep them looking at their best. 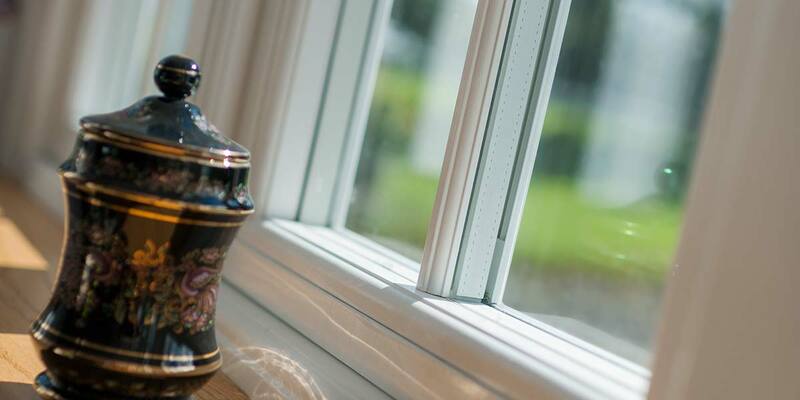 When you fail to regularly sand, paint and varnish timber windows they quickly start to lose their aesthetically pleasing looks, rot, warp, discolour and begin to look a shadow of their former selves. 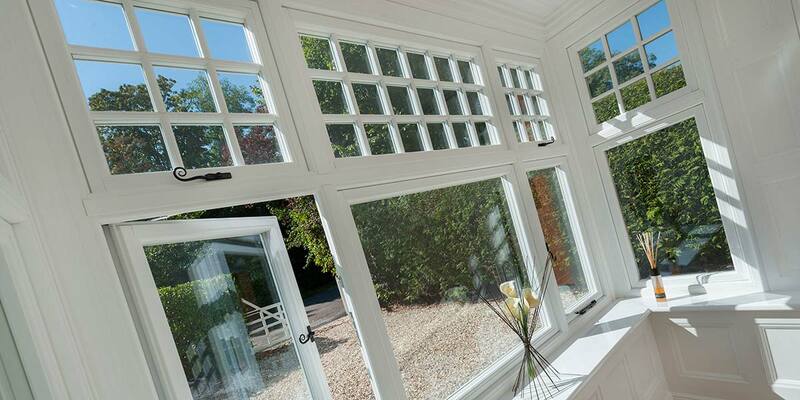 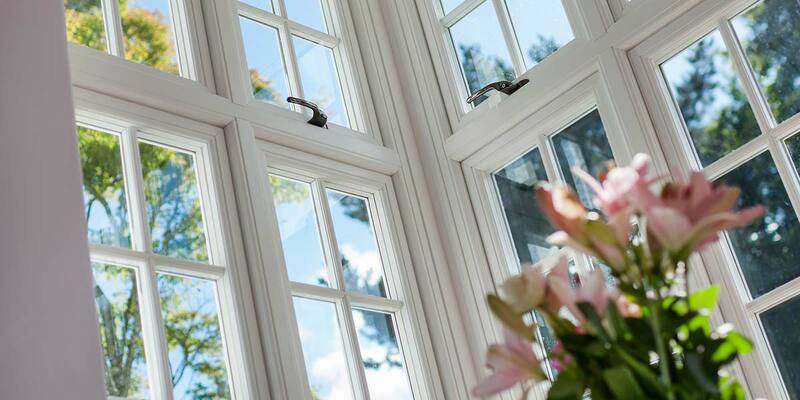 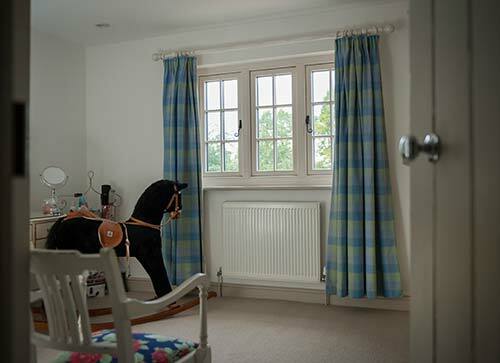 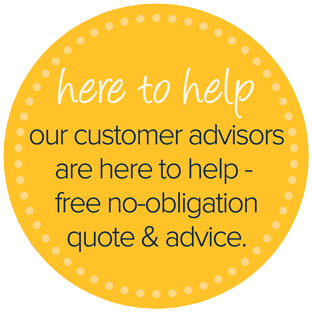 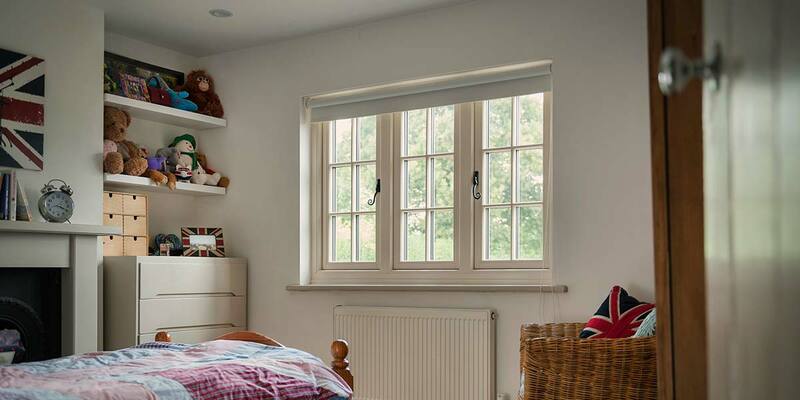 There will be no such issues to overcome when you purchase our Heritage windows as they’re basically ‘wooden’ windows without all the tiresome maintenance. 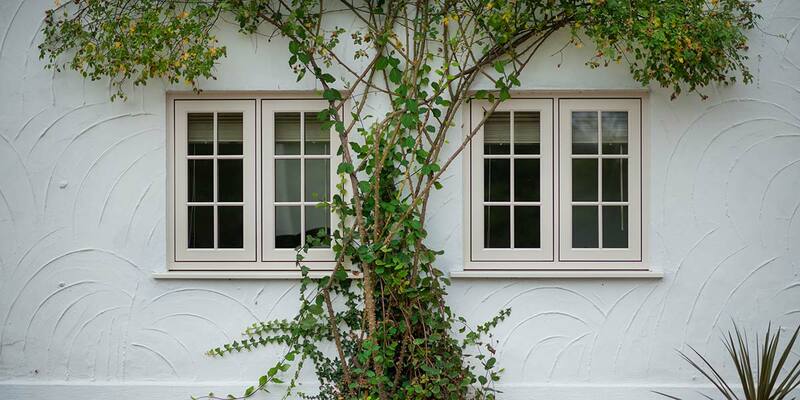 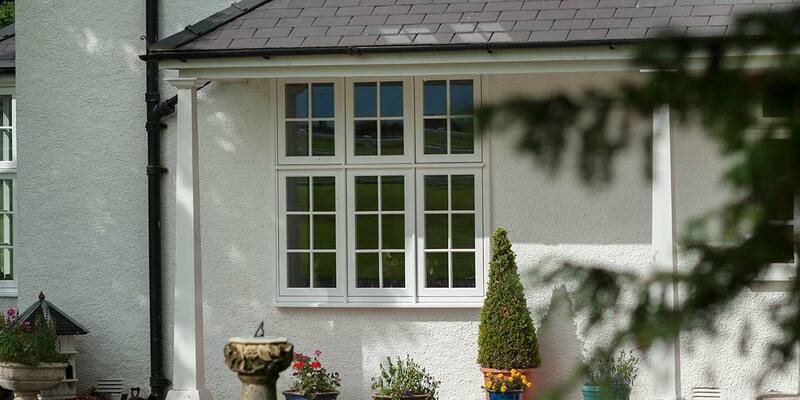 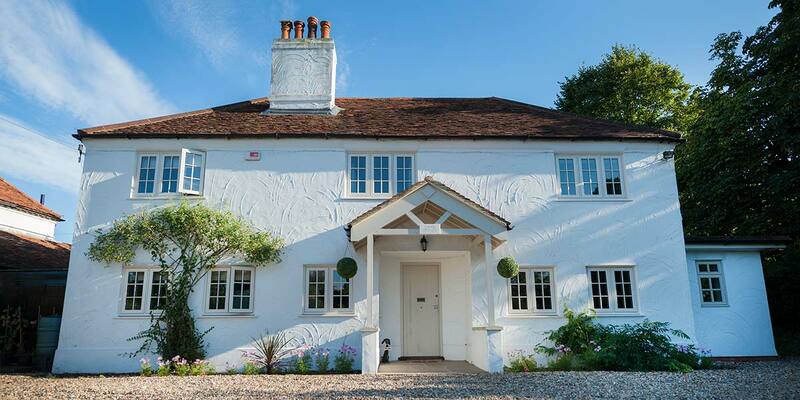 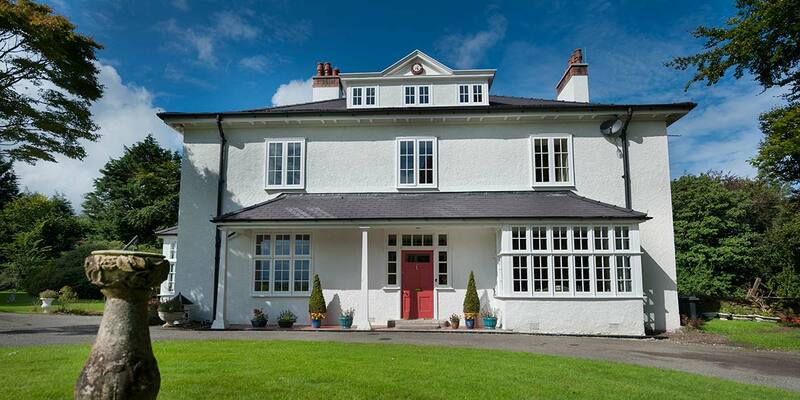 You could be forgiven for mistaking our Heritage windows for authentic timber products; such is the replication of the aesthetics in style, dimension and finish. 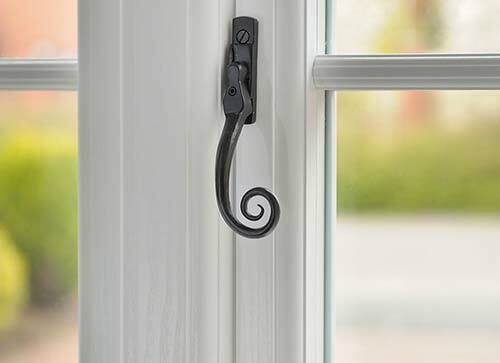 The window sash sits flush with the window frame in the closed position - a standout feature of 19th Century timber windows. 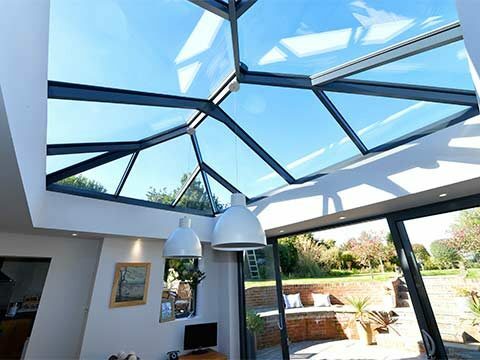 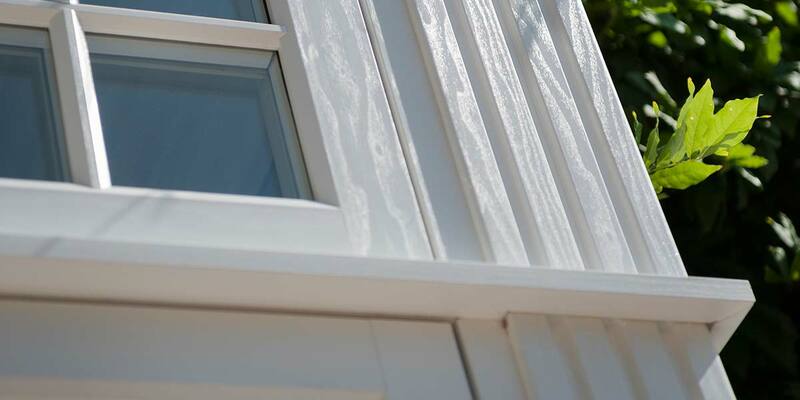 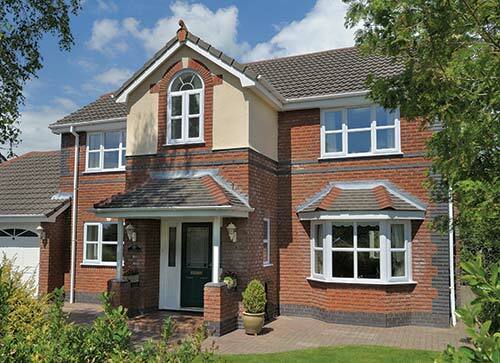 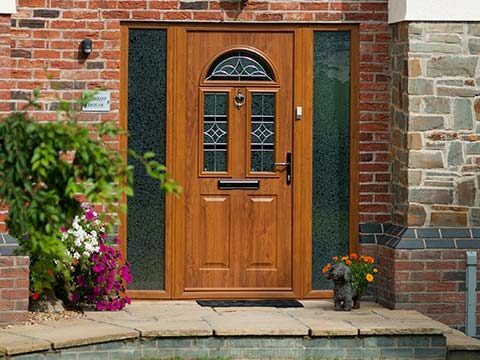 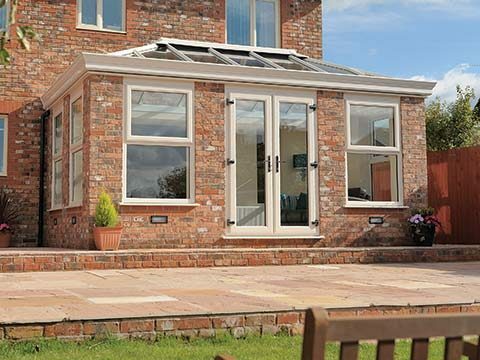 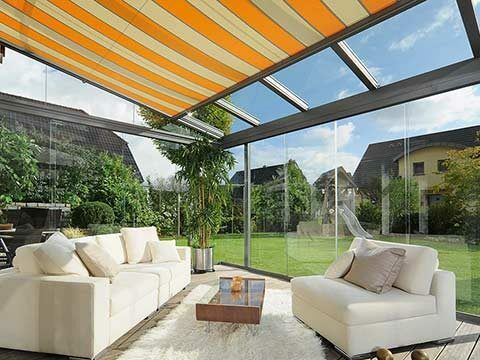 However, the Heritage frame is actually a composite material which boasts 21st Century advantages such as a low maintenance finish, maximum thermal efficiency and durability. 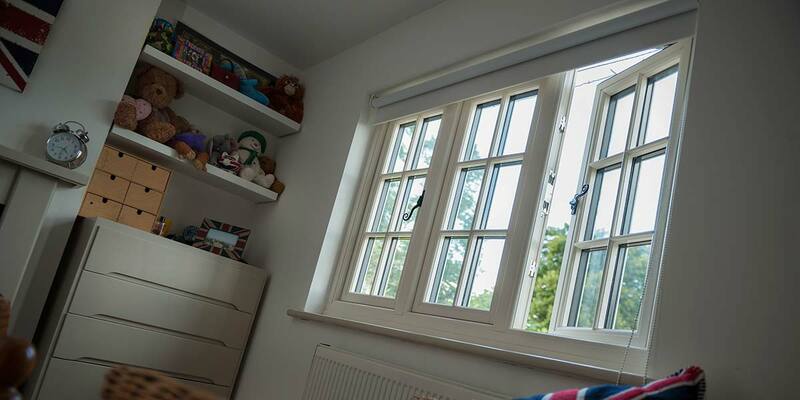 Heritage windows are mechanically jointed as opposed to welded and this is one of several reasons why these windows can be used in conservation areas.